Everyone needs a little inspiration once in a while and these cool things might do it. 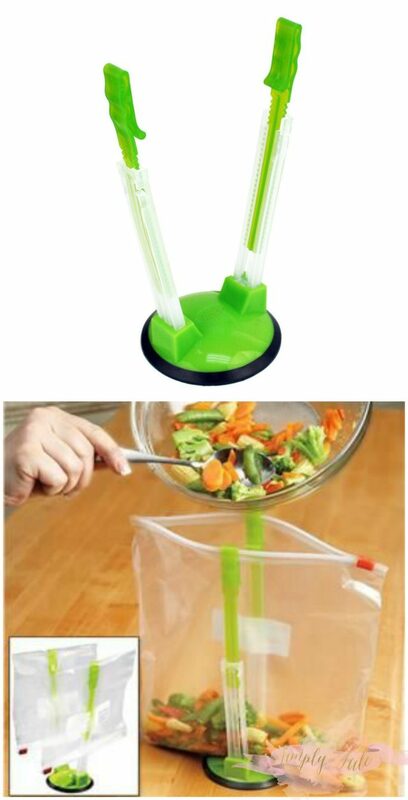 This Jokari hands-free baggy rack clip, food storage bag holder measures 8.75 by 3.5 inches overall, and only cost $3.99 on Amazon. 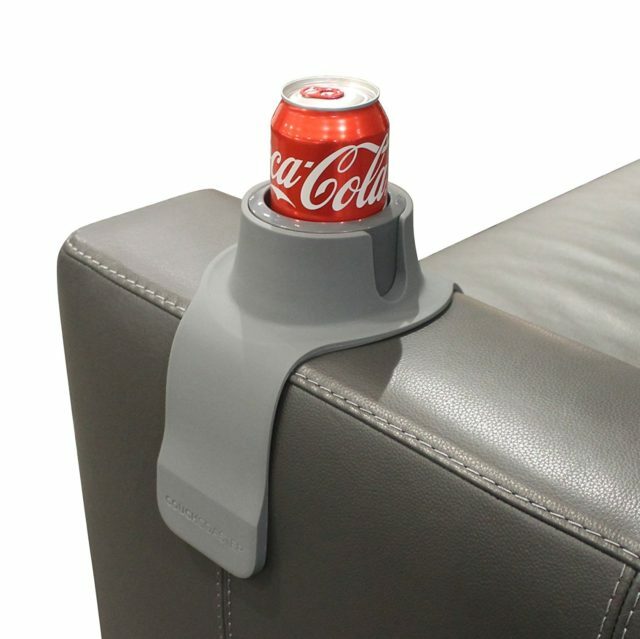 Another product from Jokari that is very useful at home or at the party. 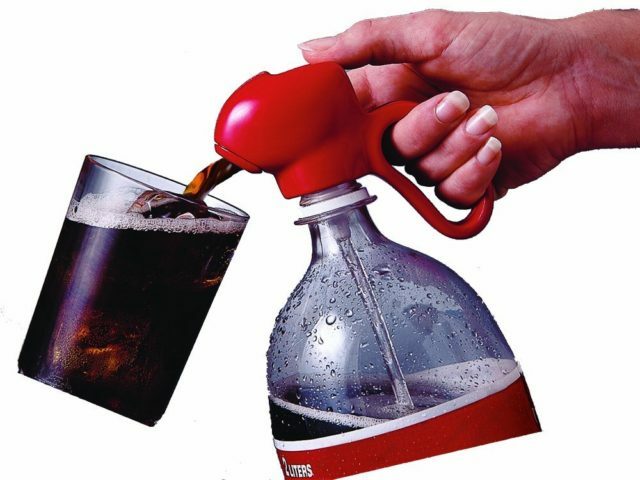 How many times you see people spill or have a hard time pouring 1 liter soda especially when it is full ? 2 units of dispenser for $13.00 (free shipping) on Amazon. 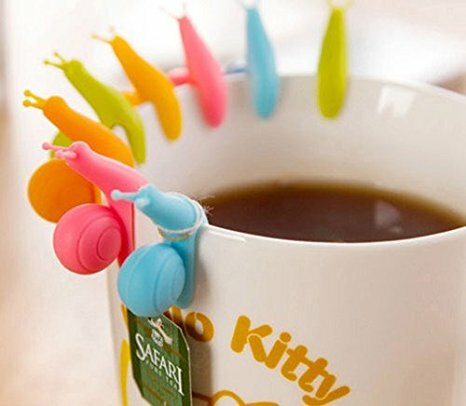 5 pcs Snail shape tea bag holder for $1.43 & free shipping on Amazon. 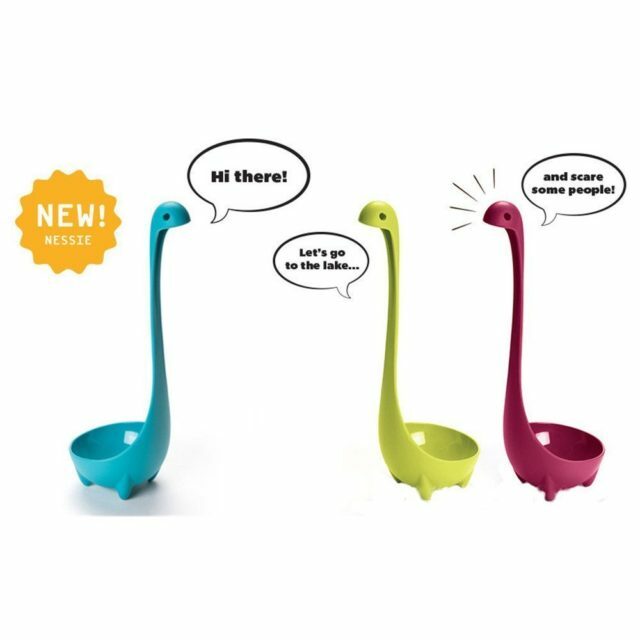 This Nessie ladle is not only adorable and eye-catching but it has feet to keep it upright inside or outside the pot. It can be used for soups or punch. 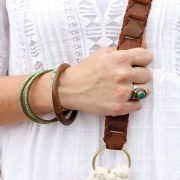 This comes in a set of 3 in 3 different colors: blue, green and red. $5.67 & free shipping on Amazon. Snap, Tilt and Strain ! 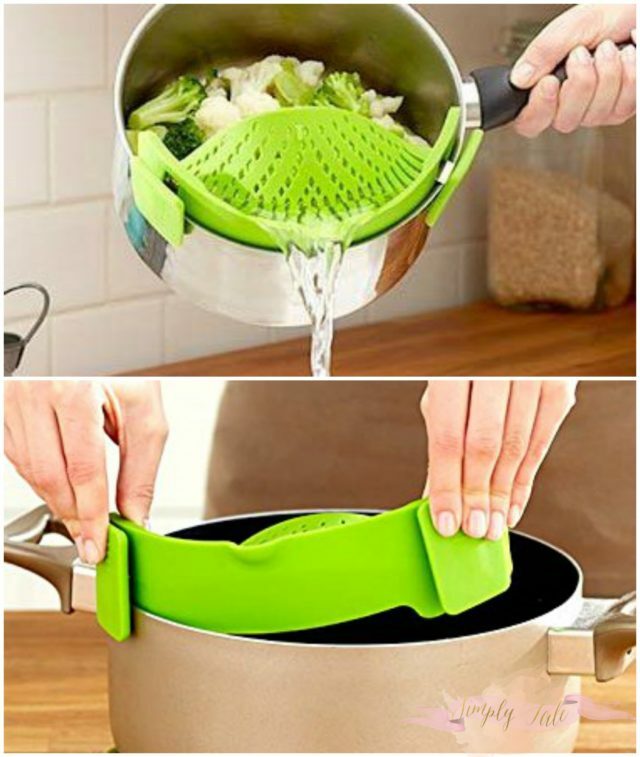 The strainer is flexible enough to fit onto nearly all pots, pans and bowl. What I like the most is the compact size so it surely does not take up cabinet space. Its price has been reduced to $11.49 on Amazon. You’ll also get garlic peeler / hot pan handle cover worth $5 free with purchase. It is flexible and weighted silicone that can hold hot and cold beverages. Suitable for mugs, tumblers, bottles and cans. $34.95 on Amazon. I don’t know about you but my brain generates ideas and thoughts when I am in the shower. 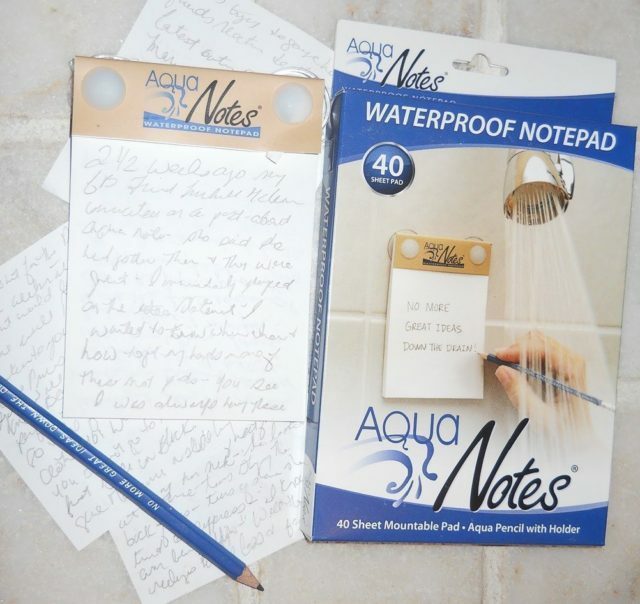 This waterproof notepad is $7.42 on Amazon. It comes in 40 sheets and a graphite pencil. 4 star reviews on Amazon. One stretchy silicone lid is compatible with many container sizes and shapes. 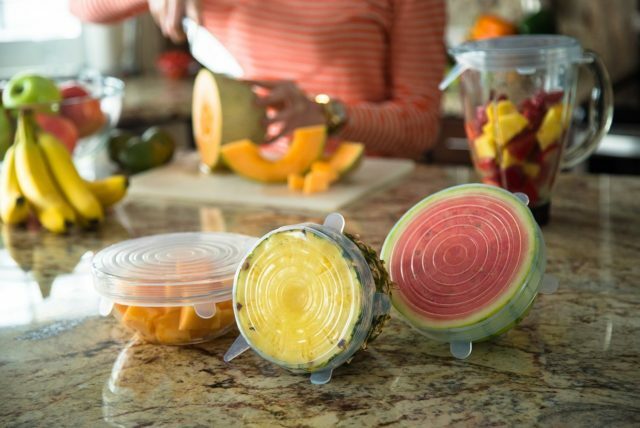 For $14.49 on Amazon you’ll get 7 BPA free|Microwave safe|Dishwasher Safe stretch lids in various sizes. How awesome it is to cook a full meal on a single pan? 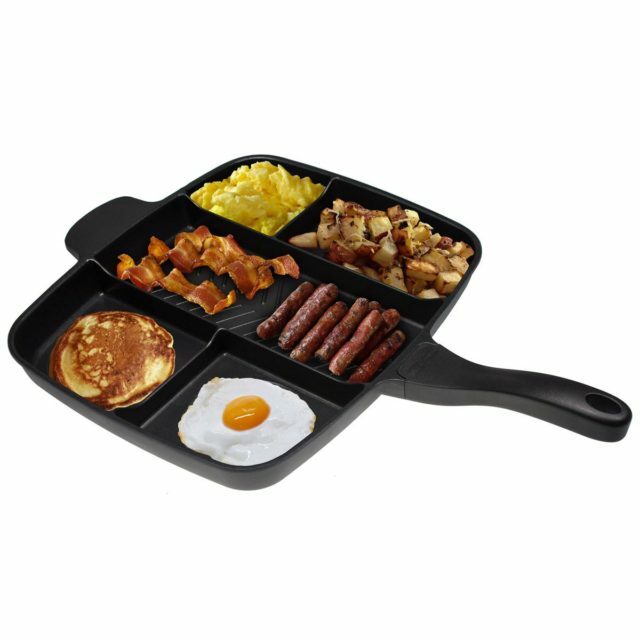 This 15″ skillet is only $56.99 & Free shipping on Amazon. 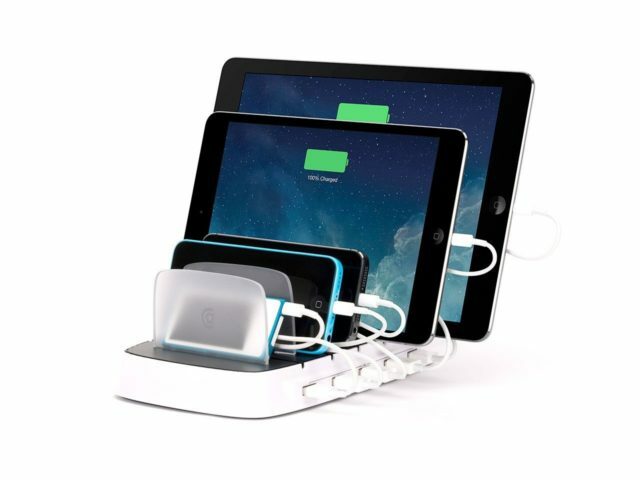 Very neat power dock design that can charge 5 of your gadgets simultaneously. $94.99 & Free shipping on Amazon. 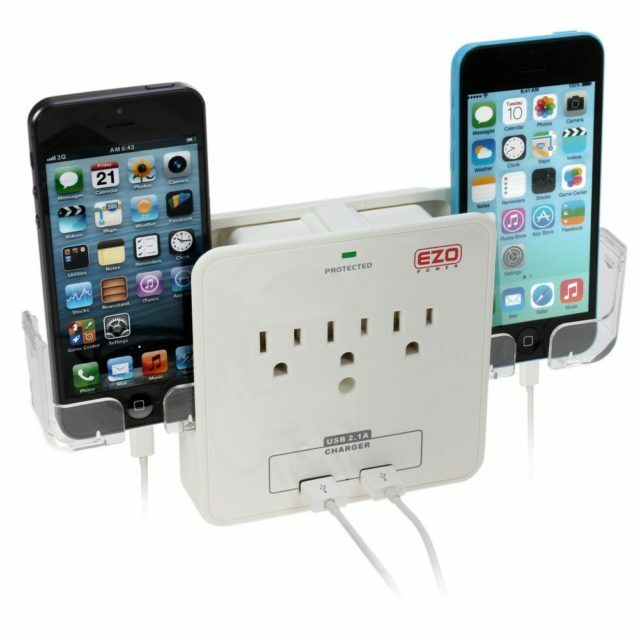 3 outlet plugs and 2 USB charger ports and 2 retractable holders for smartphone or any devices width less than 73 mm. 4.5 star reviews on Amazon for $14.99 . 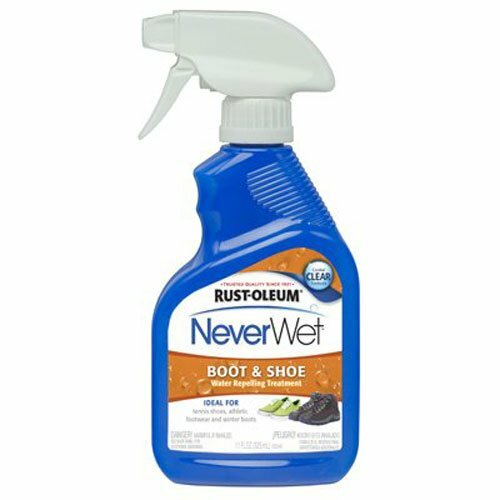 Last but not least is Rust-Oleum NeverWet, clear shoe and boot spray. #1 Best Seller on Amazon. Spray this product on shoes and boots to repel and protect from damage caused by water. Only $14.97 on Amazon. 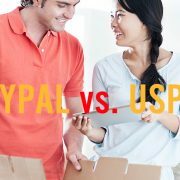 I am getting some of these products as I am writing this blog post. I am tellin’ you some people is just way too smart and creative. I can’t wait to use them in my house. These products are also perfect for Christmas gift and stocking stuffers. 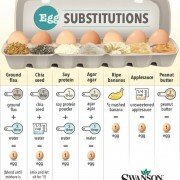 Something very useful for every household. What do you think ?